with special reference to stem anatomy. Botanical Journal of the Linnean Society 155: 1-27. Revealing the polyphyly of Mecodium. Systematic Botany 31(2): 271-284.
rps4-trnS). Journal of Plant Research 121: 19-26.
atpB genes. International Journal of Plant Science 168(9): 1311-1323. Liu HM, Zhang XC, Chen ZD, Dong SY, Qiu YL (2007b) Polyphyly of the fern Tectariaceae sensu Ching: Insight from cpDNA sequence data. Science in China Series C-Life Sciences 50(6): 789-798. 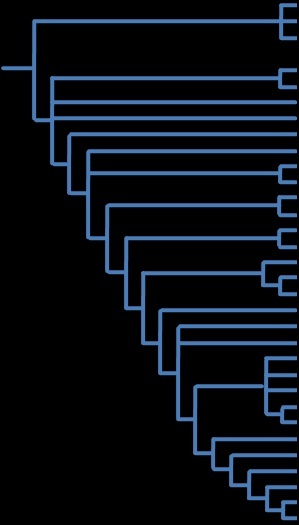 Metzgar JS, Skog JE, Elizabeth AZ, Pryer KM (2008) The palaphyly of Osmunda is confirmed by phylogenetic analysis of seven plastid loci. chloroplast rbcL gene sequences. 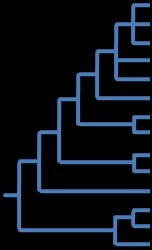 Molecular Phylogenetics and Evolution 15: 403-413.
and Grammitidaceae): exploring aspects of the diversification of epiphytic plants. 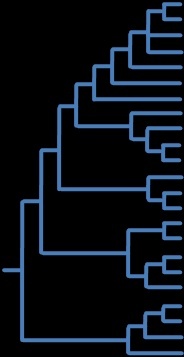 Molecular Phylogenetics and Evolution 31: 1041-1063.
relationship and the affinities of previously unsampled genera. 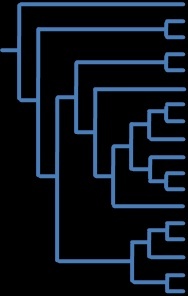 Molecular Phylogenetics and Evolution 44: 1172-1185. Smith AR, Cranfill RB (2002) Intrafamilial relationships oh the Thelypteroid ferns (Thelypteridaceae). American Fern Journal 92(2): 131-142. Smith AR, Pryer KM, Schuettpelz E, Korall P, Schneider H, Wolf PG (2006) A classification for extant ferns. TAXON 55(3): 705-731.